Juniper Networks has made a number of changes to its Partner Advantage program, since the new version was launched a year ago. The networking vendor recently revealed that it experienced 18 per cent growth in the APAC region during its second quarter. Juniper Networks APAC vice president partners and alliances, Mitch Lewis, explained it experienced a number of quarters in a row of Asia Pacific growth, and that it wasn’t just because of its products and people, but also its partner programs. “We streamlined the program so that the elite partnerships are more straightforward to attain through revenue requirements, certifications and services capabilities,” Lewis said. 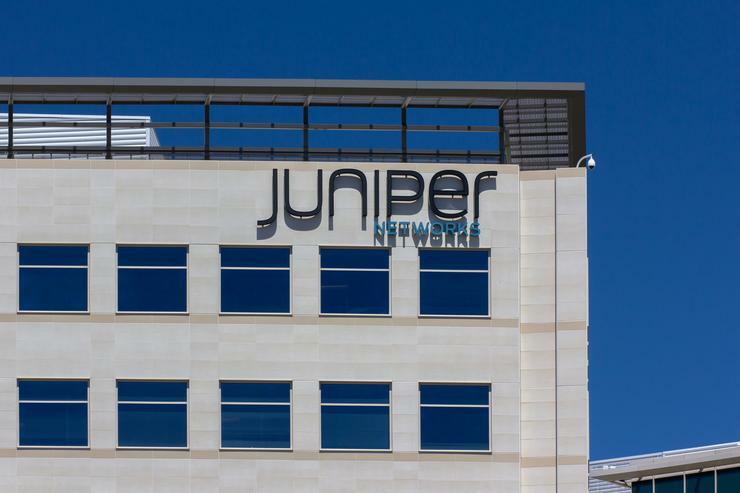 As part of its channel transformation strategy, Juniper is setting up a shared partner service centre and will be rolling out specialisations in its partner program. He also explained the vendor made a number of changes to its incentives, rebates, MDF and investments for partners, alliances and distributors. It recently injected a further $1 million from corporate for the APAC region to help drive areas such as security, datacentre and Cloud enabled enterprise offerings. “The networking world that we work in is transforming and this is really impacting the types of partners, alliances and distributors in our marketplace,” Lewis said. “We have to work differently to respond and meet our partners changing needs so our channel transformation strategy will work to both radically transform how we work with our partners and alliances. The vendor will also be expanding its Champion Program beyond system engineers to also include sales, marketing and channel professionals. “ It allows our channel teams and partners to become more in-tune with where technically solutions are heading, how to position competitive information as well as soft skills on commercial negotiations and how to put together new business models, and managed services,” Lewis explained. “The base program won’t change, but it will be an add-on to help solution and commercial skills.